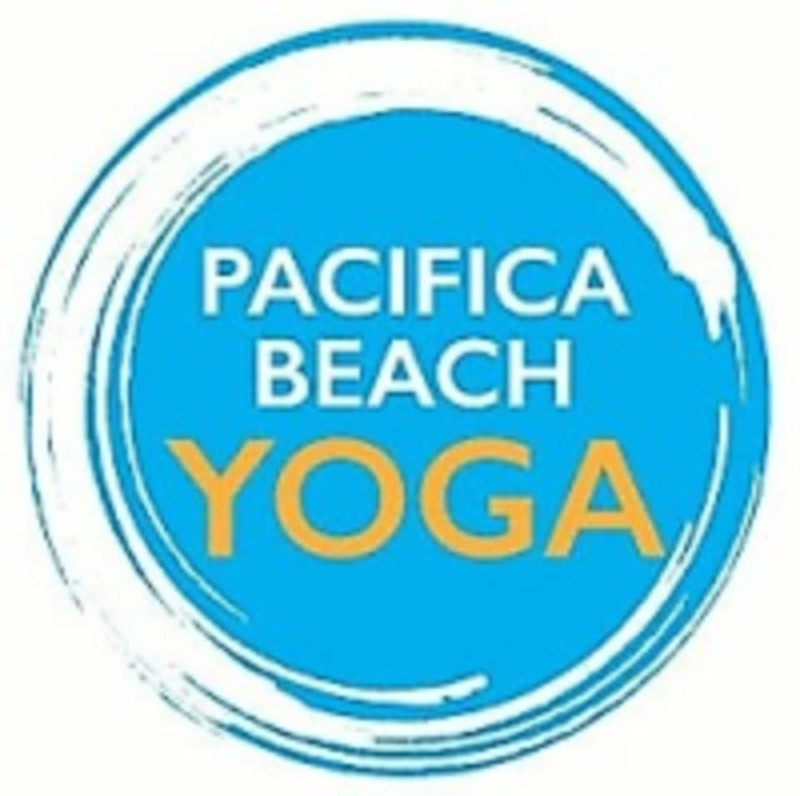 Start taking classes at Pacifica Beach Yoga and other studios! 1 hour Bikram style yoga 60 minutes a disciplined practice with 26 postures and 2 breathing exercises done in a room heated to 105 degrees. Bring a yoga mat,bath sized towel and a bottle of water anything you don't have we can rent to you be ready to sweat. There are no upcoming “Bikram 60 minutes” classes on this day. Please bring a yoga mat, large towel and a bottle of water. Wear very light clothing like shorts and spandex. The studio rents yoga mats, towels and they sell bottled water. They also offer fresh fruit and juice in the back patio after every class. Yelena is a strong teacher with great guidance. Love her classes! Wow! Such an awesome studio! They even have fresh fruit and a fire pit for you to enjoy after class! Jamie was super friendly and helpful! Will definitely return! Poses are not too challenging, sweat only because of the heat. Instructor talks the whole hour but half was his sense of humor, appreciate that, but makes it tough to hear the instructions and focus on mind and body. I finally tried Bikram and heated yoga definitely is not for me. Instructor was very nice though. Good class. Very hot. A looser structure than traditional Bikram. Amazing workout. Instructor is attentive to ensure everyone has the correct postures. challenging, supportive guidance through a enlightening practice.